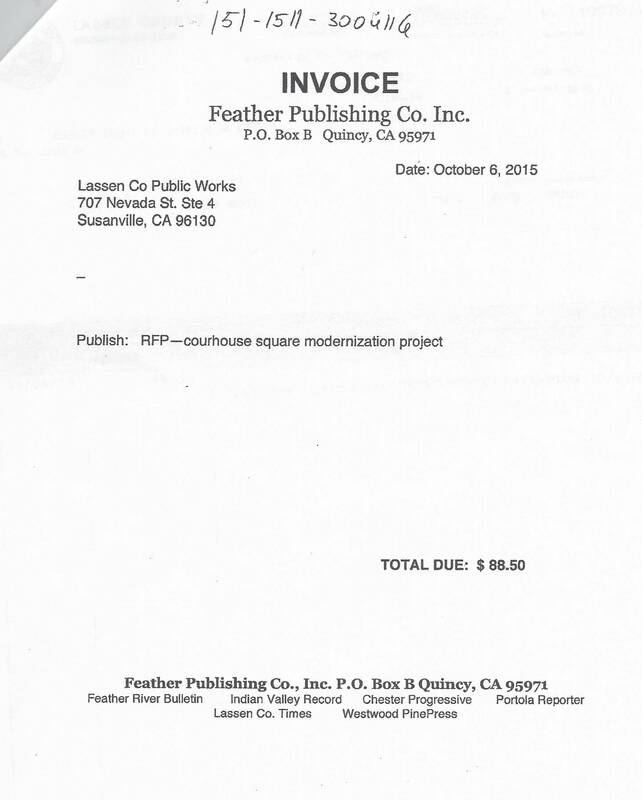 NO DOLLAR AMOUNT RELEASED ? 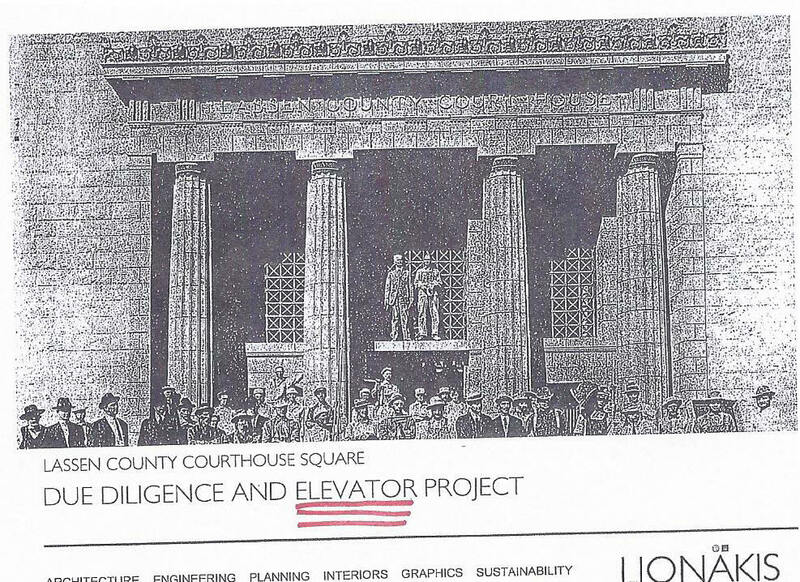 Supervisors approved $133,000 to pay for this "elevator" study and the public got nothing but a slide show? 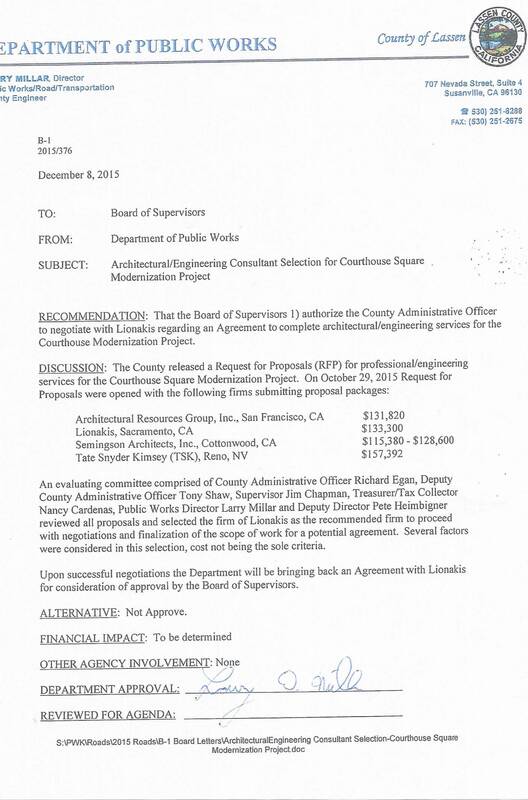 The Supervisors, under pressure from Chapman, approved $133,000 for a "study" for an elevator at the old courthouse. 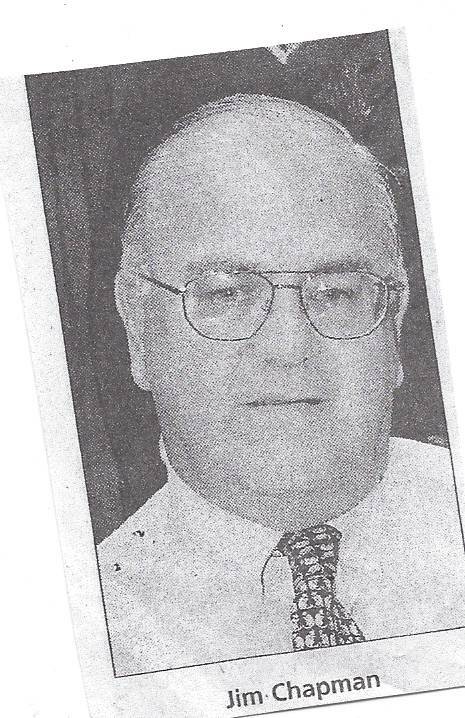 Lionakis was awarded this contract. 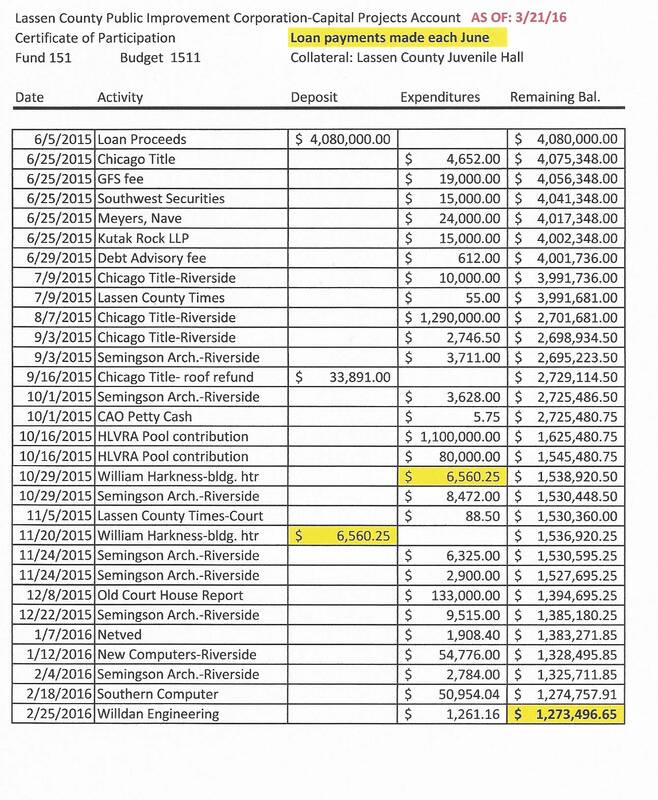 There was no money budgeted for Chapman's New Boardroom and elevator when he tried to fast track this unnecessary expense. 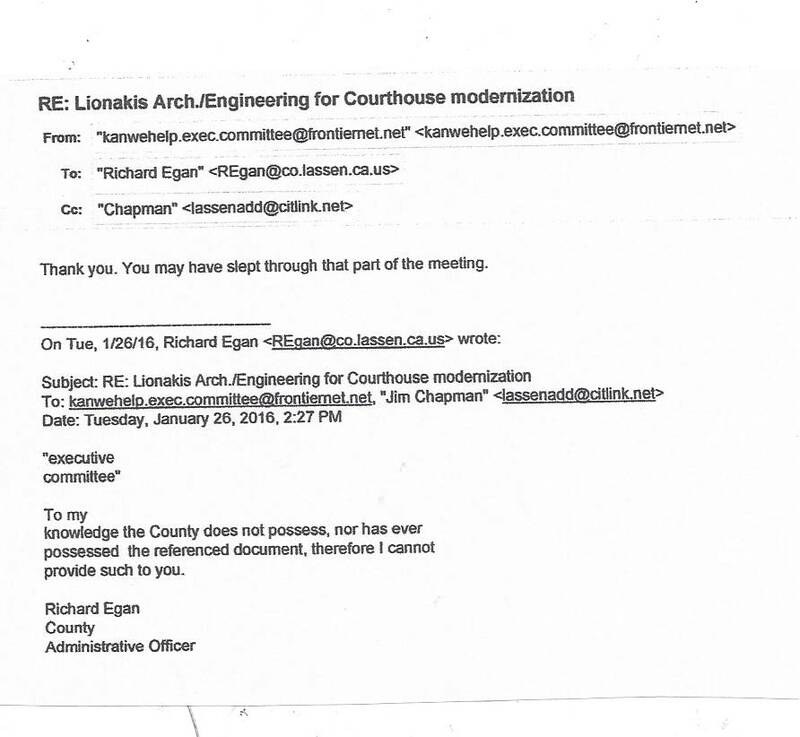 Kan We Help told the Board of Supervisors many many times that there will be no money for Chapman's Folly. 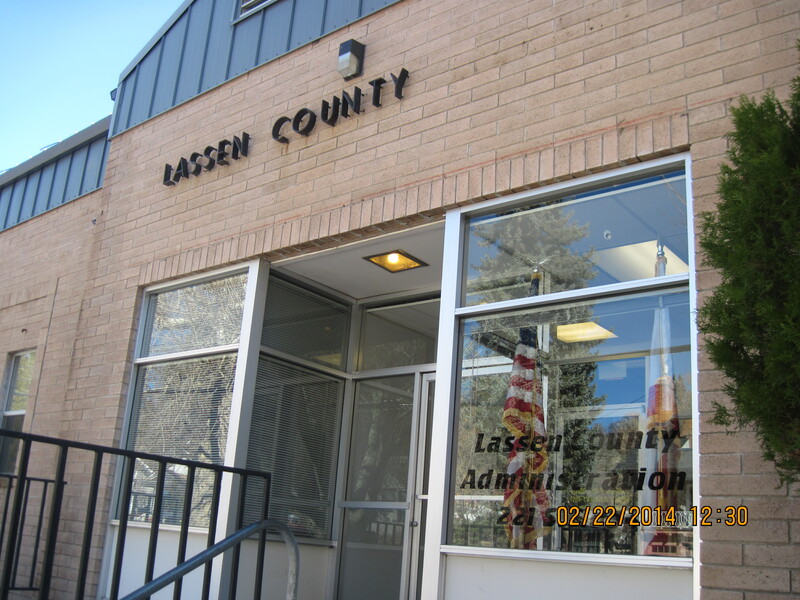 The Supervisors purchased the old BLM building at 2950 Riverside and still have not done any repairs in order to move four County Departments into it. 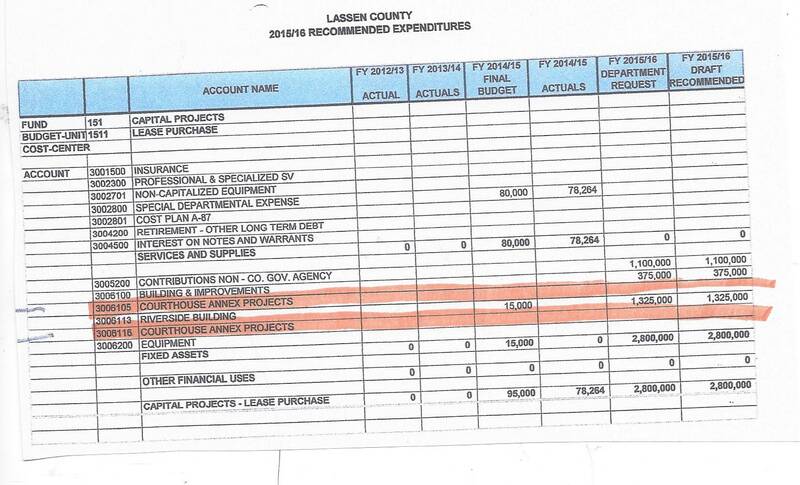 Now the bid to repair this building exceeds the amount left from the LCPIC loan. 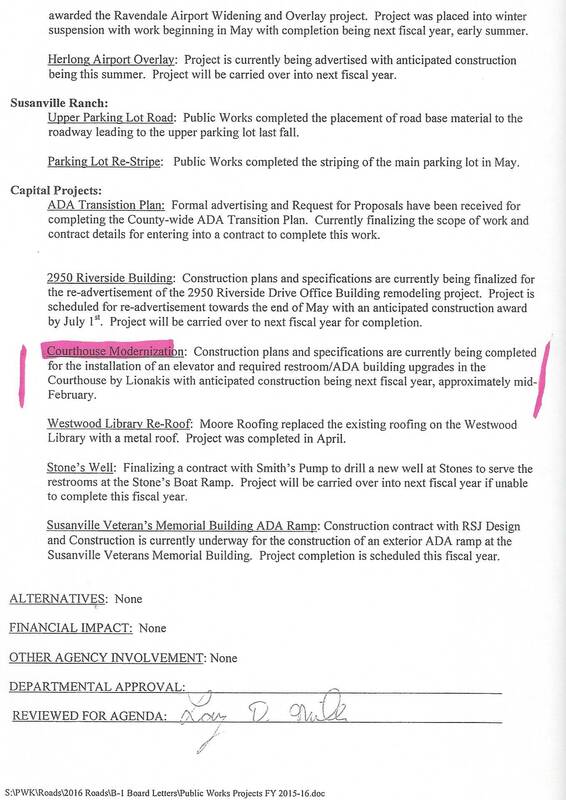 Chapman has placed his "elevator folly" in April 19, 2016 "Consent Calendar"
There was no money in the 2015/2016 Budgetfor this project but they approved the contract with Lionakis for $133,000 anyway. 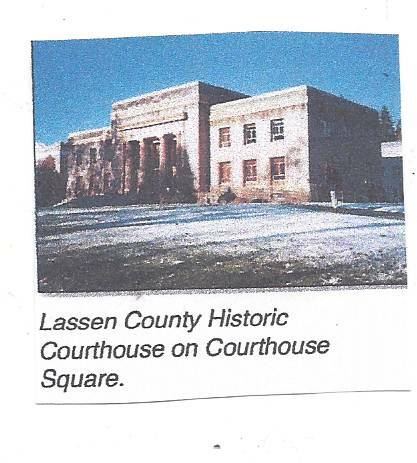 Lionakis billed Lassen County on January 8, 2016 and made a presentation, of their $133,000 report, at the March 22, 2016 Board of Supervisors meeting. The Supervisors have not moved anyone into the old BLM building on Riverside Drive. The County was planning on moving the District Attorney, Public Defender, Child Support Services, Probation into this building. 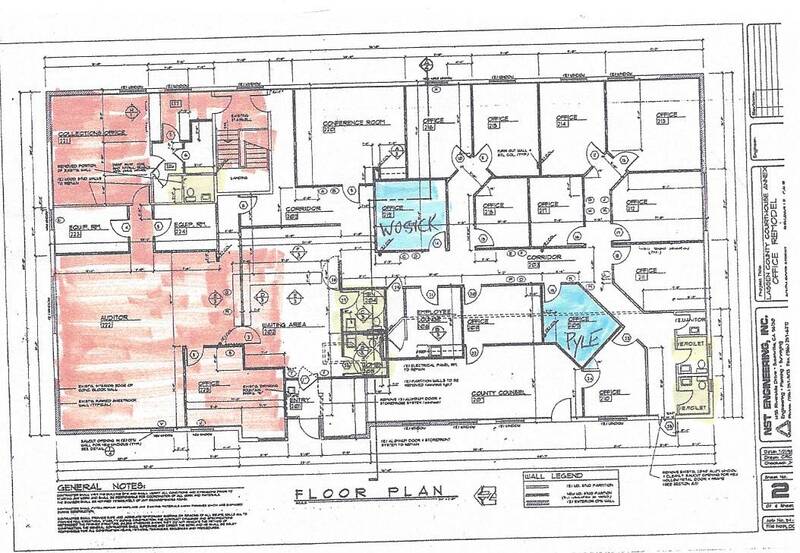 Estimated cost to remodel this building is between $600,000 to $800,000. 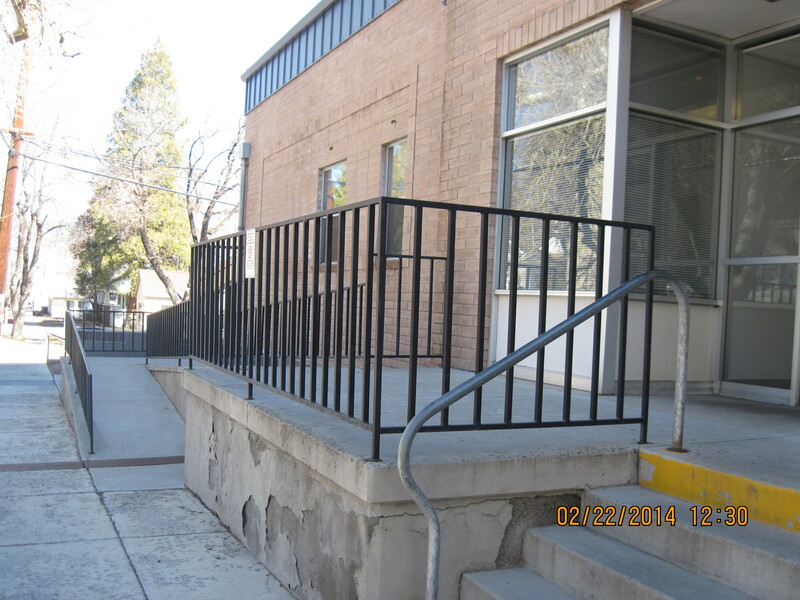 The Supervisors intend to used the LCPIC money for this remodel. 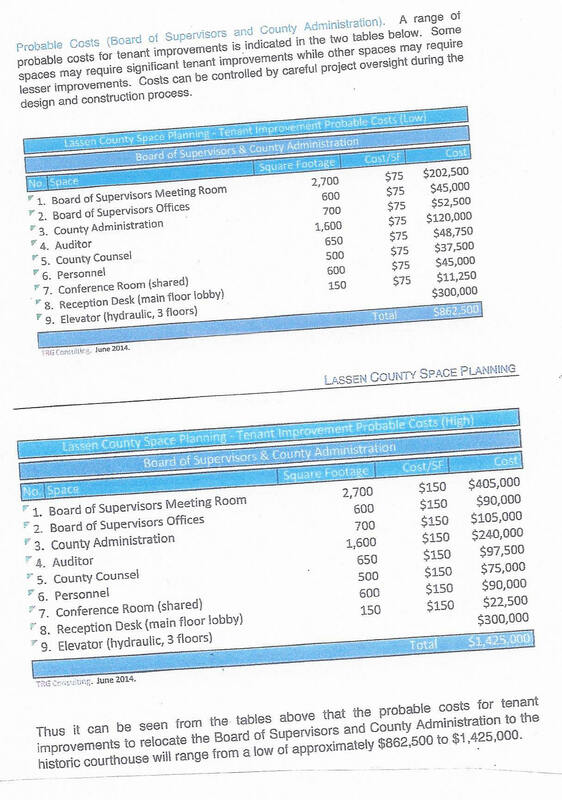 The most recent study, that Chapman doesn't want the public to see puts the cost of his new Board Room between $862,500 to $1,425,000. 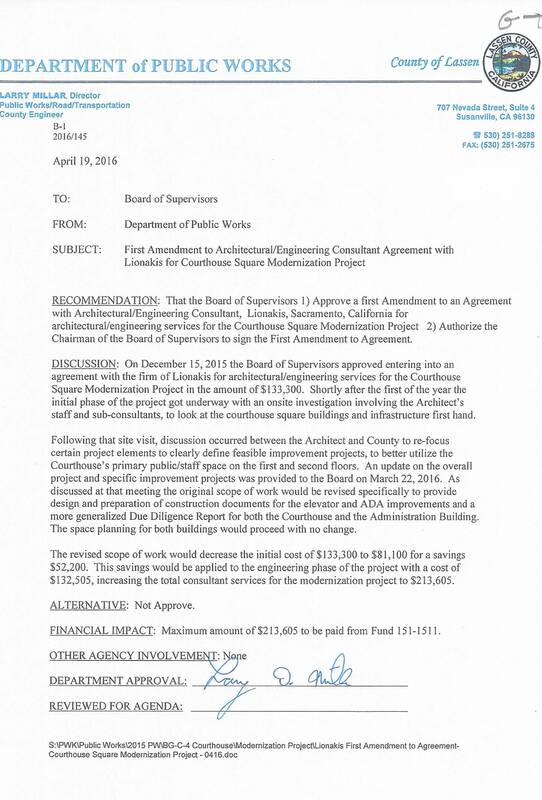 Richard Egan issued the RFP, for this contract, without going through the Lassen Board of Supervisors to be approved. 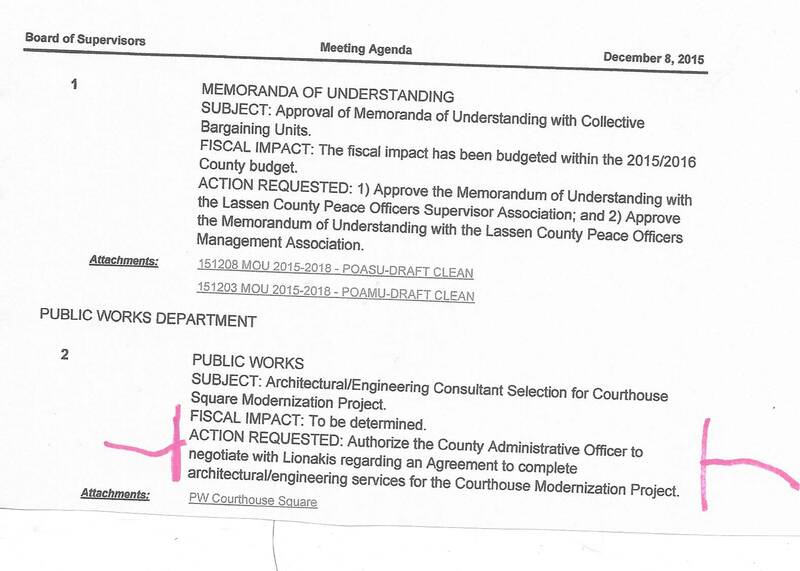 The secrecy was necessary because the Board never budgeted for Court renovations for 2015/2016. THIS WAS A CHAPMAN BACK DOOR DEAL ? 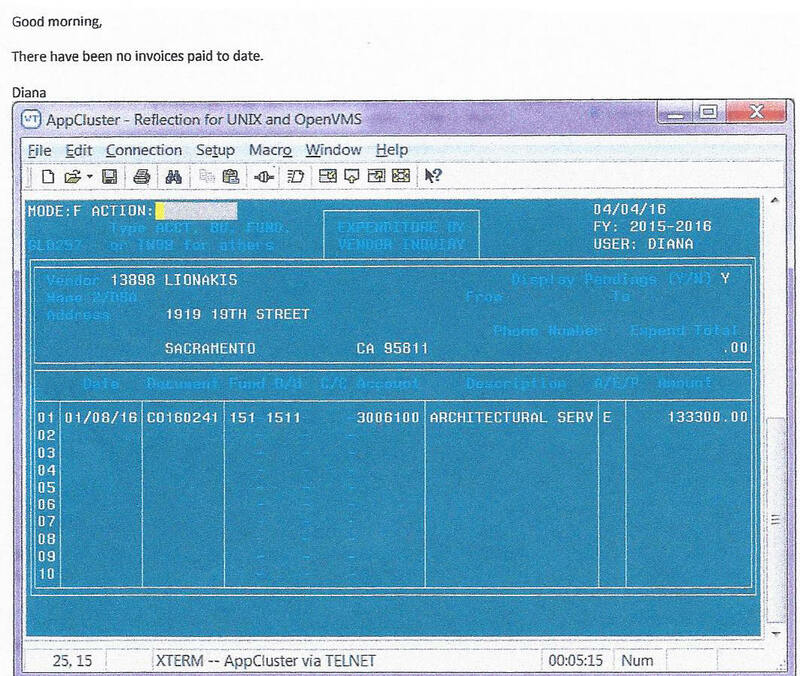 that it was illegal to process a Request For Proposal in this manner. 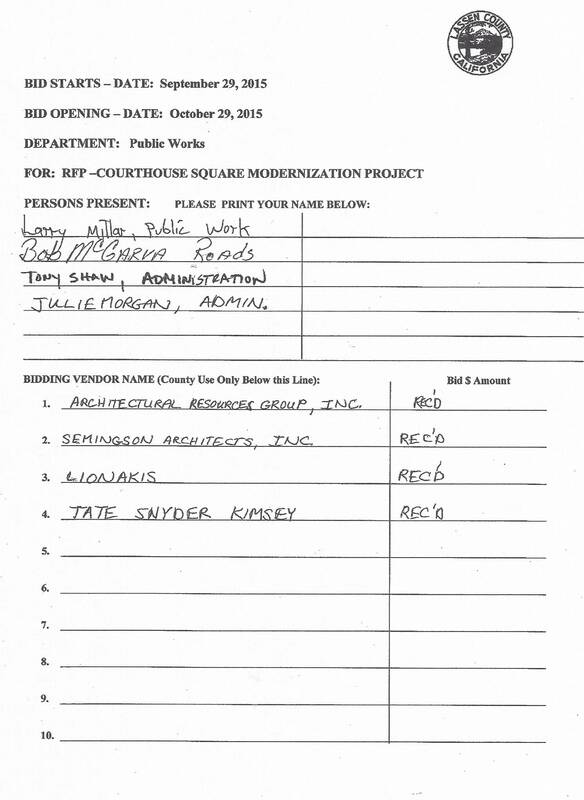 At the September 22, 2015 Board of Supervisors meeting, no discussion about ANY RFP. 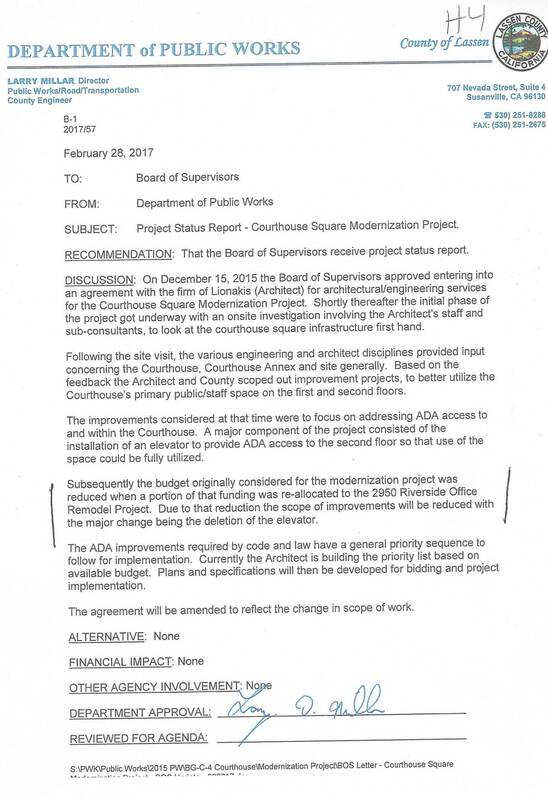 CAO Richard Egan was not given nor ever asked for permission to release a Request for Proposal for the Courthouse Renovations and yet it was released. and they get STUCK !